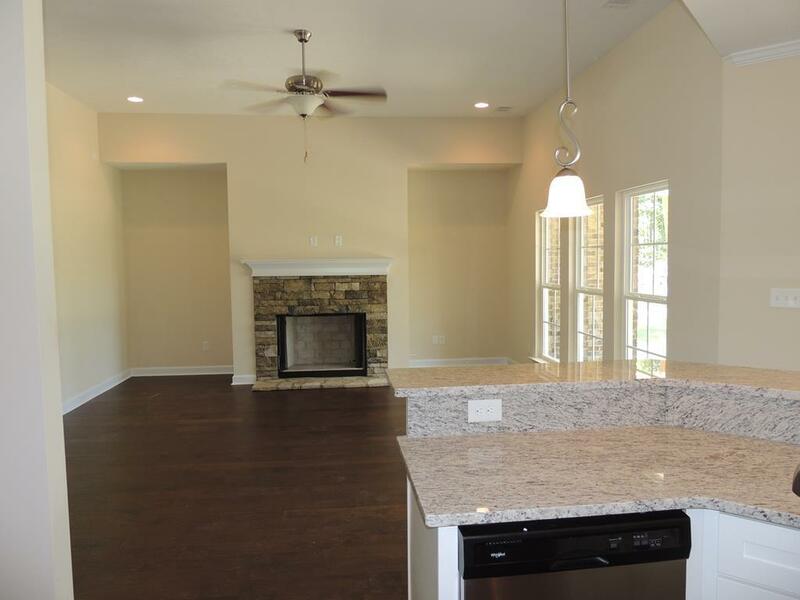 Builder offering $5000 buyer incentive on this home! The Northwick plan. This is the ideal plan for entertaining! 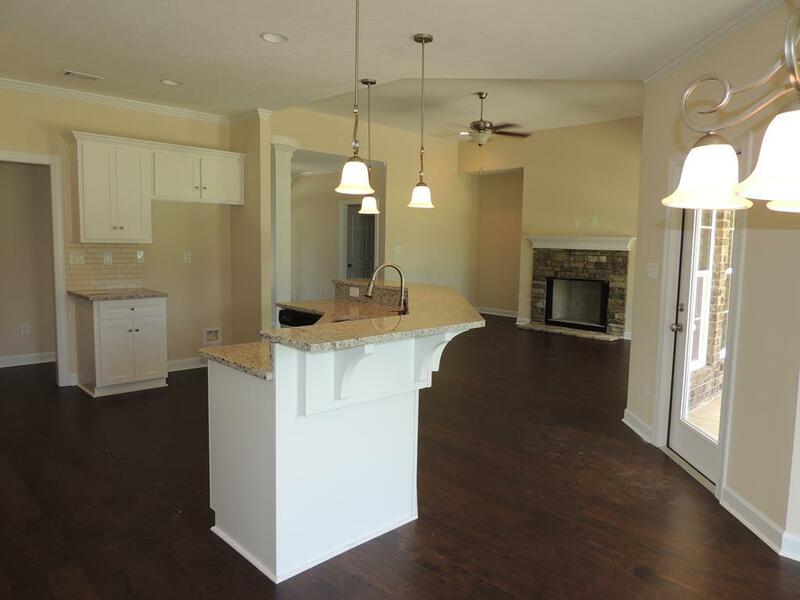 Dynamic flow to the main living space in this 4 bedroom 3 bath ranch style home. 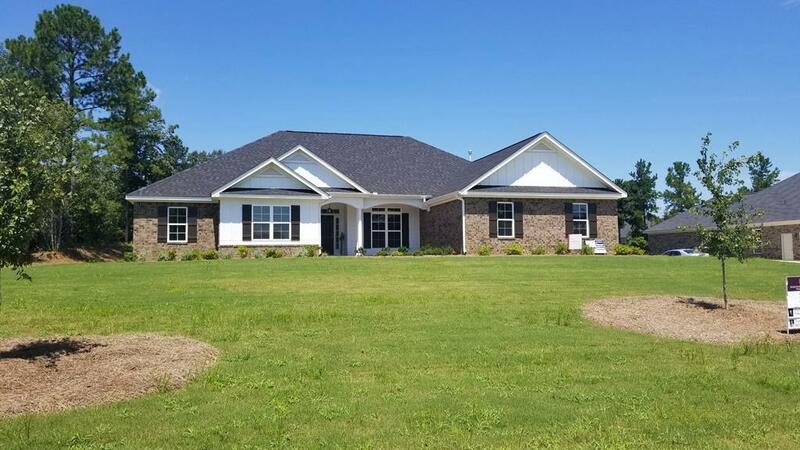 From the elegant formal dining room with coffered ceiling to the casual and spacious great room overlooking the serene back yard, this is the home for you! Master suite features bath with double sinks, garden tub and large walk in closet. Second bedroom offers private full bath. Bedrooms 3 and 4 boast walk in closets! Lawn sprinklers front, side and rear. Amenities coming in section II. 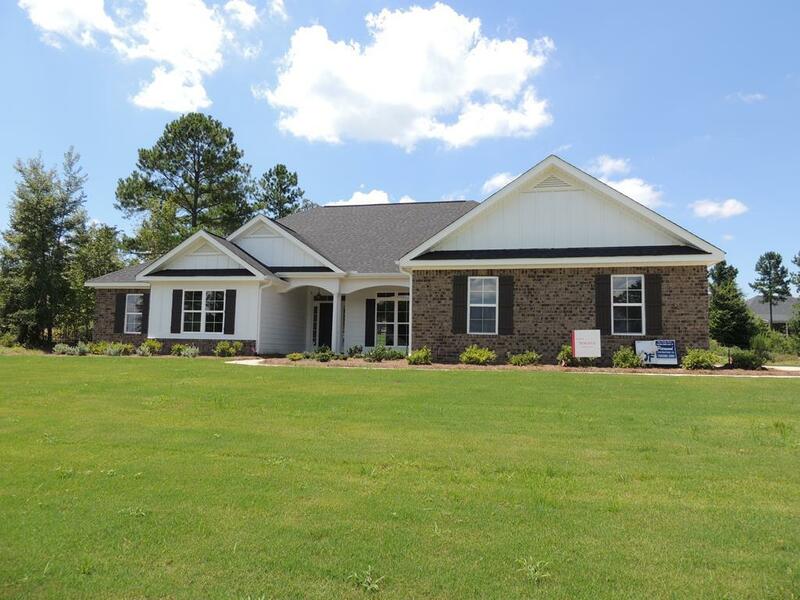 Located in The Retreat at Storm Branch, you'll find easy access to SRS; Downtown Augusta; minutes to Aiken. Large Resort Style pool now open! .